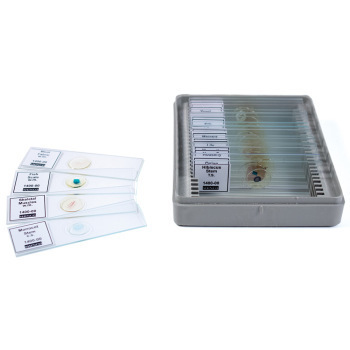 Interested in taking a closer look into science? 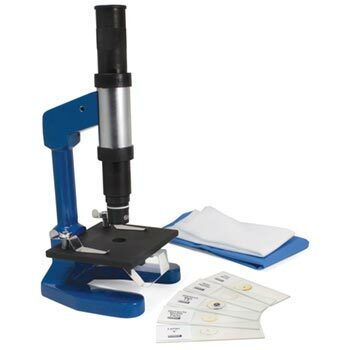 Get an up-close and personal view of anything you can imagine using our microscopes and slide sets. 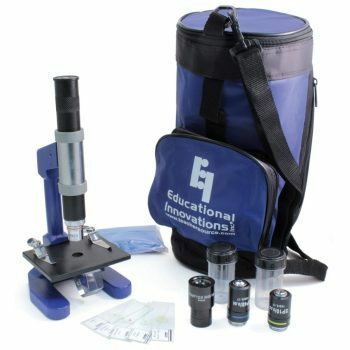 Educational Innovations is one of the leading suppliers of Brock microscopes and accessories, offered at an unbeatable price! 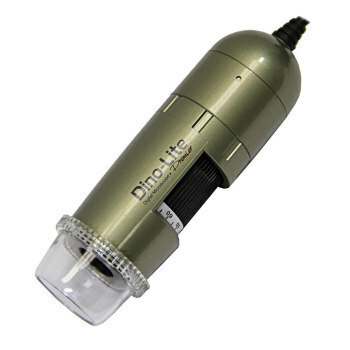 The Dino-Lite Digital Microscope is an amazing, easy to use hand-held digital microscope with USB output interface. 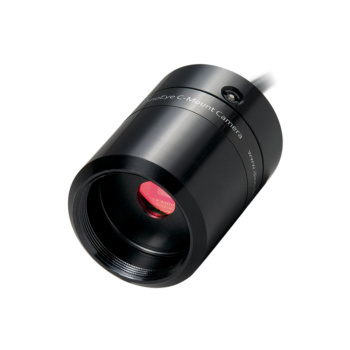 High resolution magnification at your fingertips! 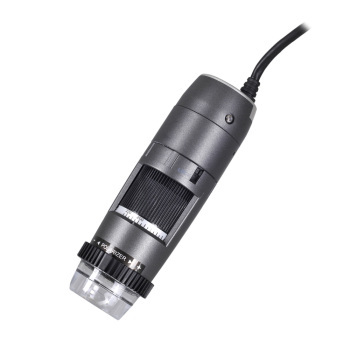 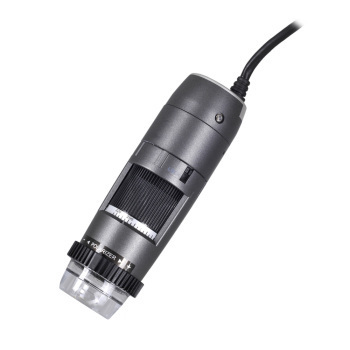 The Shinco Microscope is designed for rugged student use. 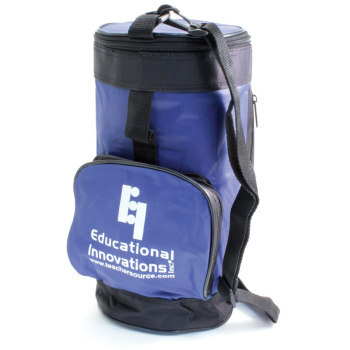 Our Field Case is a thick, padded, nylon case, great for carrying your microscope wherever your next field 'trek' may lead. 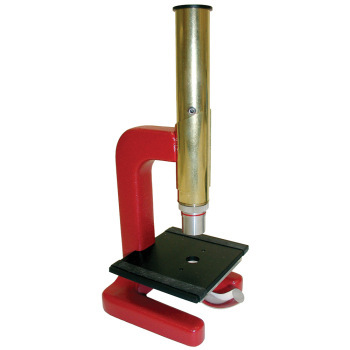 BROCK Microscope - Model #70 "Magiscope"
Known for its ruggedness, simplicity and versatility - perfect for classroom use. 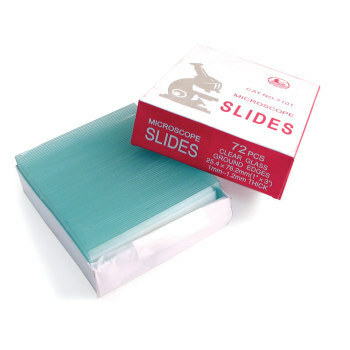 This is a general slide set good for intermediate students in biology. 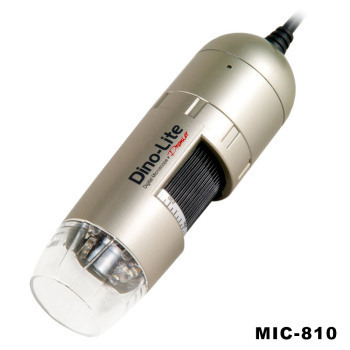 The quality of our Shinco microscope is equal to that of microscopes costing twice as much! 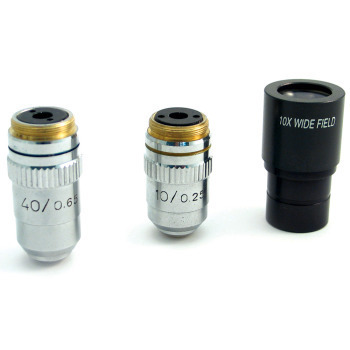 The field case is a thick, padded, nylon case, great for carrying a microscope wherever your next field 'trek' may lead.